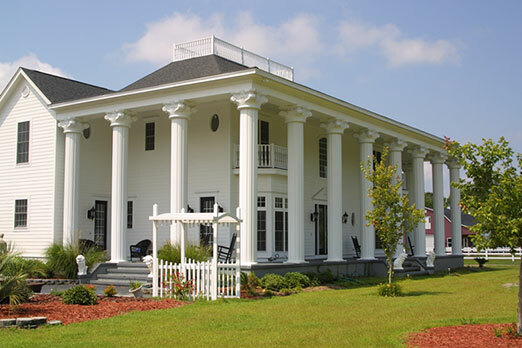 Round aluminum columns are available in fluted load-bearing capable designs and fluted non-load bearing wrap-around columns with four different caps and two base styles. A baked-on enamel finish ensures years of maintenance-free beauty. 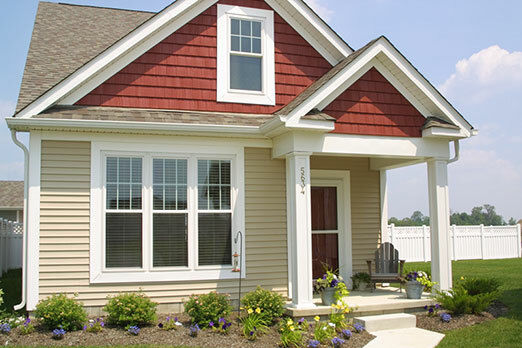 Square fluted aluminum columns from Superior provide the warm look of wood or other natural materials with the maintenance-free advantages of aluminum. The baked-on enamel finish provides lasting maintenance-free beauty. 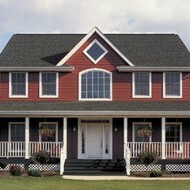 Achieve the look of wood without the maintenance with square aluminum columns. The load-bearing designs are ideal for any application, indoors or out and the baked-on enamel ensures a lasting finish. The raised panel design of square panel aluminum columns nicely complements panel style shutters, stone style cladding and Cedar Impressions siding. The panel design can also serve as an excellent lamppost or support for display signs. 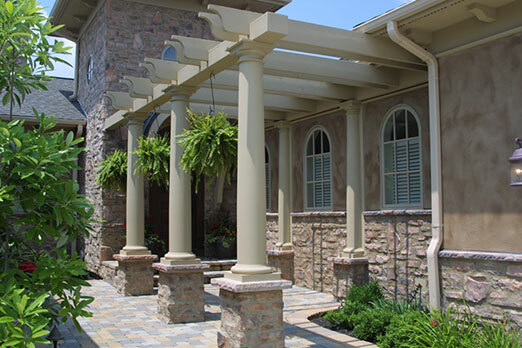 Round fiberglass columns are available in either smooth or fluted (pictured right) designs. 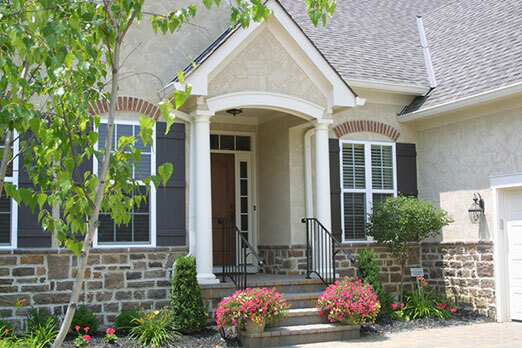 Choose from five elegant column cap styles to emphasize the graceful tapered design of round smooth fiberglass columns. 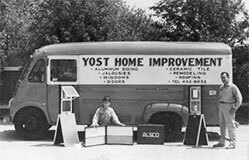 Manufactured from high density, highly advanced fiberglass polymers, they are extremely impact resistant and when combined with a quality latex paint in outdoor installations, virtually maintenance-free. Smooth fiberglass square columns are classic in every sense of the word. 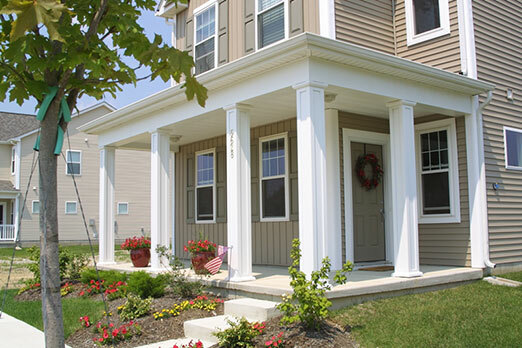 High-density advanced fiberglass polymers make the column extremely impact resistant. Once painted with a high-quality latex paint, the column is virtually impervious to severe long-term weathering.